This build has been a work in progress over the past view months, this build is for live-streaming games over on twitch.tv, and some mild video editing. I play games at 1080p and should be getting a 1080p 144Hz gaming monitor soon. The 6700k is overclocked to 4.5GHz stable, and ive added +60 on the core clock and +110 on the memory of the Strix GTX 1070. This card is quite even at full load. Im overall very happy with this build since its now in its "final state" (Minus the extensions not being here yet) also the cable management looks horrendous which is the last thing im fixing once i get the extensions from cablemod. The last thing i think i'm going to do is get rid of the tinted side panel window and replace it with a clear one from mnpctech. Any comments, or suggestions are appreciated. EDIT I recently swapped the stock window from the Razer NZXT H440 for a clear one from mnpc tech, it looks much better. I painted the fan rings of the corsair fans green to match along with the tops of the corsair vengeance led. Also put a sheet of green carbon fiber on top of the ssd. My cable extensions also came, the green is a bit dull but i still really like them. Better than the stock ones that came with the psu. Nothing much to say, its a processor. Was able to get mine to 4.5GHz stable which is more than adequate for me. 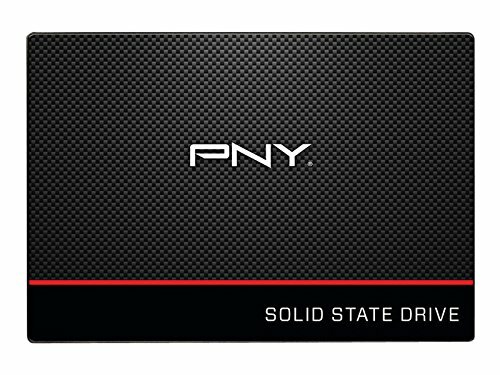 Fast and cheap little SSD, has my OS and a few games on it. Windows boots up in less than 15 seconds. 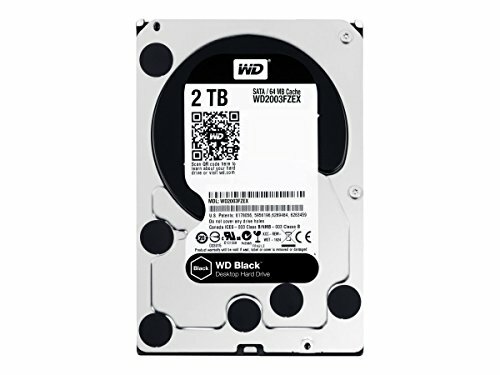 Perfect for storing those big games like GTA5, Battlefield etc, its not all that slow for being a mechanical drive. Absolutely LOVE this card, when i was putting together my parts list it was this or the FTW from evga. I'm so happy i went this one. The only downside is this thing is huge! Razer fanboy, Duh. really only got it for the green underglow. But the rest of my peripherals are razer so why not get a razer case as well. May be performance editions, but these things are quite. 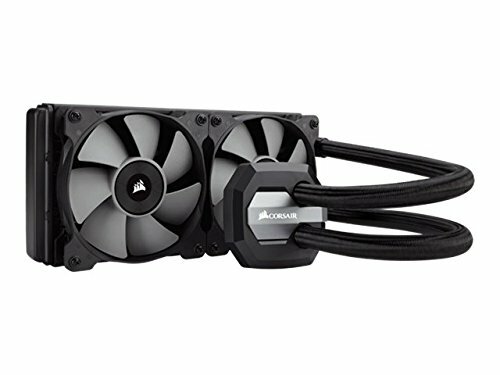 Even without the voltage step-down adapter, when my side panel is on the only fans I hear are the ones on my radiator. Radiator fans, these are quite. Not as quite as i thought they were gonna be but noise levels don't bother me. As long as its quieter than my friends PS4 i'm happy. Great pics! Maybe a pic of the outside of the case. +1. oops didn't realize i didn't post that pic, haha!